London’s uber-luxury properties are hot in demand – so hot that the capital saw the most number of luxury homes sold in the world last year. Last year, 1,638 London properties priced over $5m were sold, compared to 796 in Manhattan, 258 in Sydney and 21 in Los Angeles. 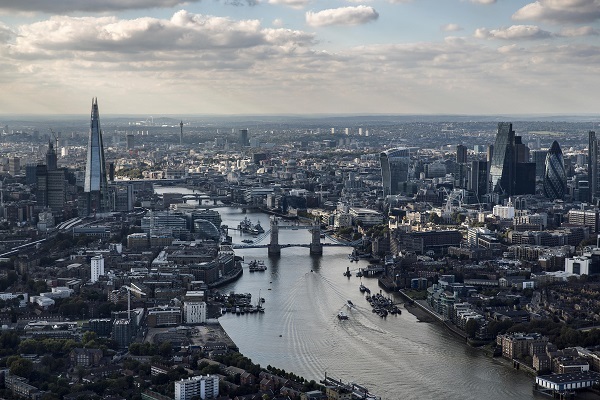 According to Knight Frank’s latest residential property report, the range of current development activity in London is “extraordinary”. Developer: De Vere estates ltd.
We’re all part of London’s big divide. Which side are you on? Previous ArticleWe’re all part of London’s big divide. Which side are you on?